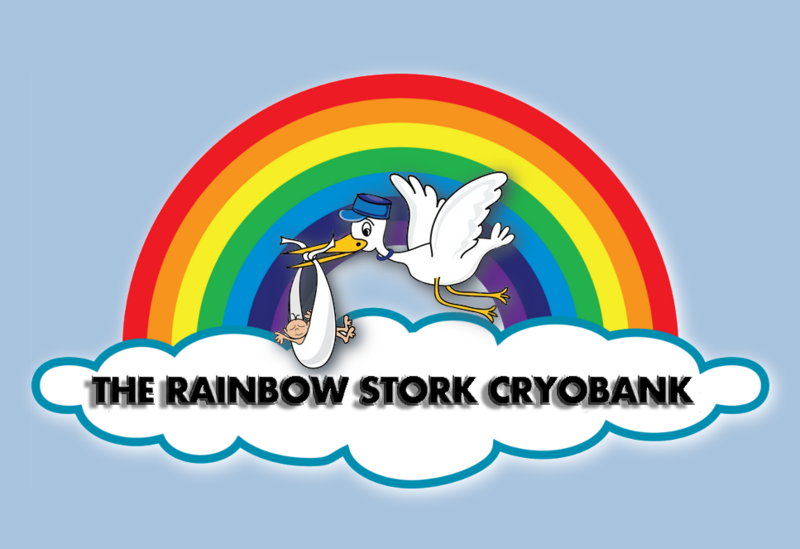 The Rainbow Stork Cryobank has been open for several months now and we’re told business is booming. Jankin’s and his team of technicians are always on the lookout for exceptional gay donors to add to their catalog. The screening process involves proof of financial bracket, IQ tests, a psychological report, physical fitness statistics and of course, extensive AIDS and HIV screenings. They assure only the most extraordinary sperm will be available for the mothers-to-be. While there are no guarantees that their child will be born gay, studies have shown that homosexuals are 75% more likely to produce similarly oriented offspring. Children can then be coaxed to adopt the gay lifestyle with several proven methods, giving the woman a 90% chance she will have a gay child.